We want to escape the wrath of summer just like the next girl. When it feels like 100 degrees, less is more, but who says we have to bare it all to stay cool? If you’re anything like us, the lack of jean short options can be frustrating. 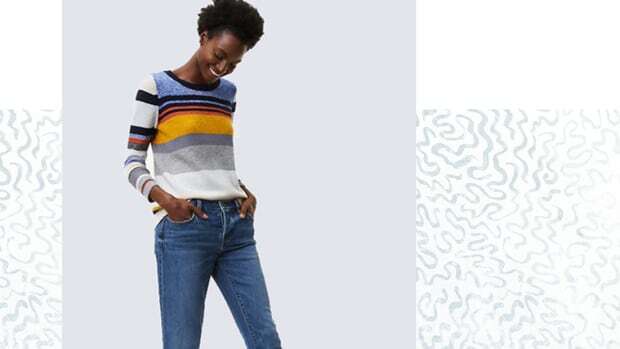 That’s why we’ve scoured the stores to round up the best not-too-short jean shorts, so you can peruse to your heart’s content without worrying about the length. Everybody’s leg length is different, so short length will be different on everyone. To get an accurate idea of where the shorts will hit your leg, use a measuring tape and measure from the top of your inner thigh (crotch area) to however many inches the shorts are marked as. This is known as the inseam. If you’re petite, a six-and-a-half-inch inseam will be much longer on you than someone who is tall. Be sure to check before ordering! 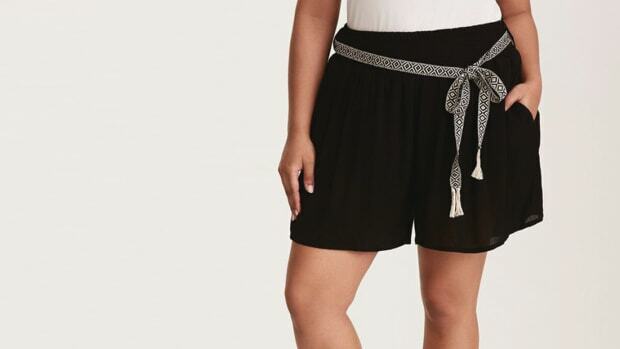 Midi shorts hit mid-thigh with inseams that typically run from five to seven inches. They look great with more casual outfits such as T-shirts, beachy bohemian tops, and tanks. 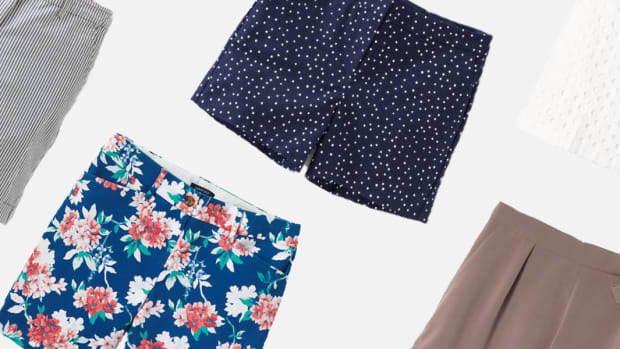 Wear your flip-flops, sandals, and sneakers with these cute shorts! Bermuda shorts are usually eight to ten inches long and hit right above or at the knee. They can be dressed up or down with sandals, ballet flats, flip-flops, or sneakers, as well as button-ups, blouses, and tees.